Before I start, obviously spoilers! Now that you have been warned lets move on to the ending. Now like most of you, I was looking froward to The Evil Within. I managed to finally play and finished it last night after doing some upgrades that went little bad. Any way, I have manged to complete the game and to my knowledge understand the story and ending. The whole story basically takes place in a matrix like Ruvik’ machine. 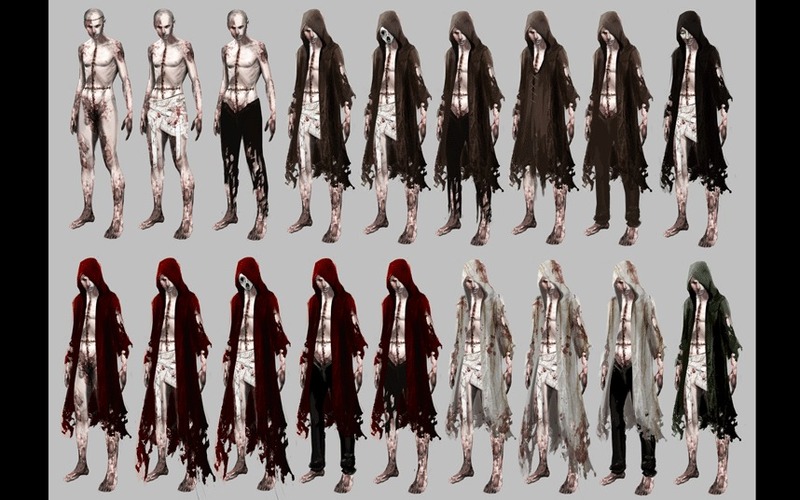 Ruvik through out the whole game is trying to find a suitable mind and body for him to capture and escape into the real world. Just before the final fight, Leslie a kid who Ruvik seeks to capture and use his body to walk among the living in the real world is finally captured and most likely killed. Upon waking up from the dream world, you notice that all the faces you encountered throughout the game are killed except Leslie. When you finally make it outside, you see Leslie who is now Ruvik walking away hinting at part 2. Now I know there are many plot hols and the whole matrix thing is not really explained. What is this organization and how and why did they capture Sebastian and place him inside? To kill Ruvik? Why put him there in the first place? I was never a fan of the dream world story types but this one gets a pass cause the gameplay is fun and the story is somehow original. Now all is left to do is wait for the DLC’s and hope that whatever question you have gets answered then.